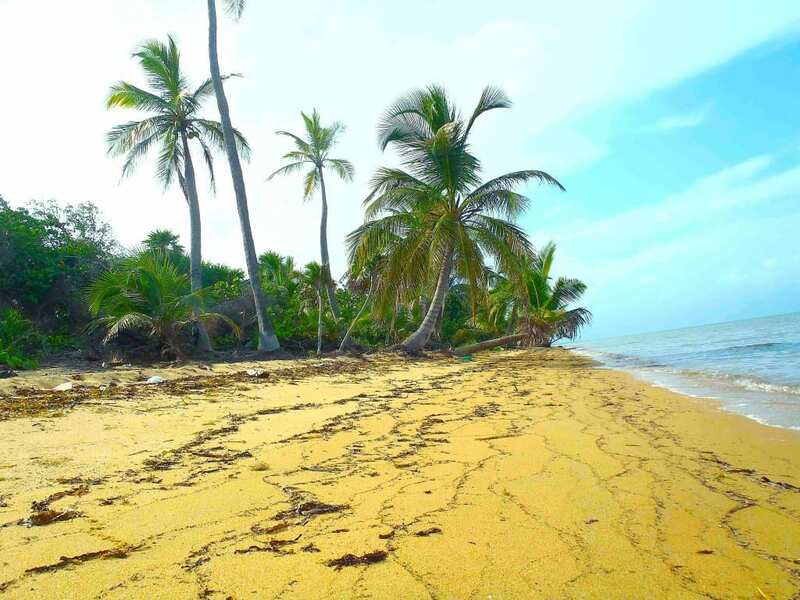 Fly in and fly out from this epic estate with over a mile of Caribbean beach, private & secure on Belize’s Caribbean coast. 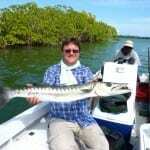 It is located exactly where the strategic Coastal Highway comes closest to the Caribbean Sea. This is not mangrove beach typical to Belize’s coast, but the centerpiece of a pristine section of resort-quality, natural, high-sand beach, blessing Belize’s scarcely-populated central coast. 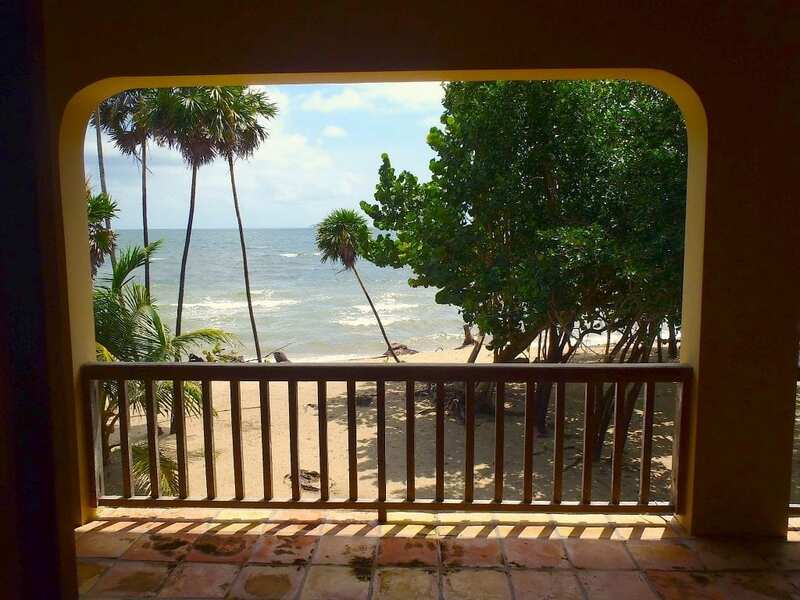 This clear-title property extends into the dramatic Maya Mountain foothills encompassing both sides of the strategic Coastal Road for more than a mile. Accessed by a private, gated, 1-mile entry road, the off-grid beach villas are on opposite ends of a landscaped, 500-yard Caribbean swimming beach. Belize’s electrical grid follows the Coastal Road. The property’s farm headquarters and airstrip control building run on grid power, while the two beach villas are off-grid. The property is within 3G cellular coverage. 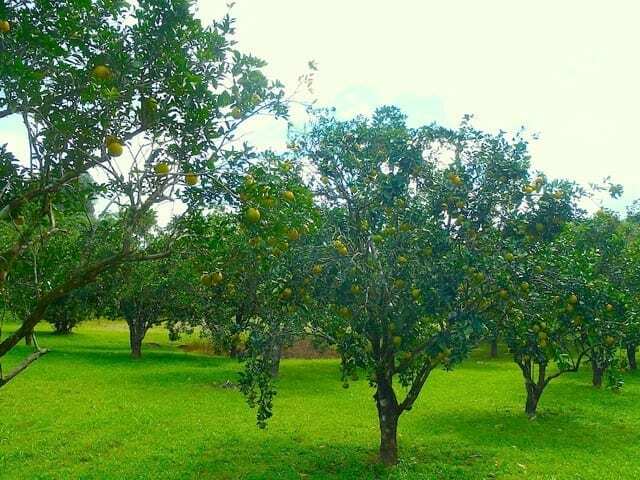 There are producing citrus groves on site, with hundreds of acres of additional fertile farmland lying fallow, as well as open savanna and high-canopy rain forest. And a freshwater creek flows through it, right out of the mountains. The Main House is 3,800 sq ft, and the guest house is 2,800 sq ft, with a watchman’s house in-between. Originally powered by a diesel generator, the houses are now solar powered. Both houses have ample 8,000-gallon rainwater-catchment cisterns, spacious kitchens, secure garages, panoramic verandas, and beautiful details. Crafted of reinforced concrete, tile, and local hardwoods, with 20-ft high vaulted ceilings, hand-carved doors, and wide verandas overlooking the sea to the east and the exotic Mayan Mountains to the west, surrounded by mature coconut and hardwood trees, the villas are reached via an all-weather, private, deeded, access road off Belize’s strategic Coastal Road. 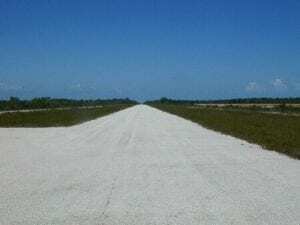 The property’s airstrip is a 12 minute flight from Belize’s international airport (BZE). By vehicle it is only 90 minutes from the international airport. 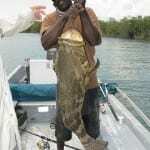 Dangriga, the nearest supply town is 12 miles south by boat or 16 miles by vehicle. and eons away from anything resembling “civilization”. Looking west on the entry road. nor are they part of any “development”. 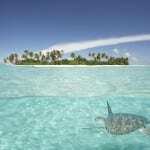 private beach enclaves in the world. ideal for private relaxation & epic entertaining. Built to withstand hurricane-force winds, their tile roofs were replaced in 2011 by unitized steel tile. 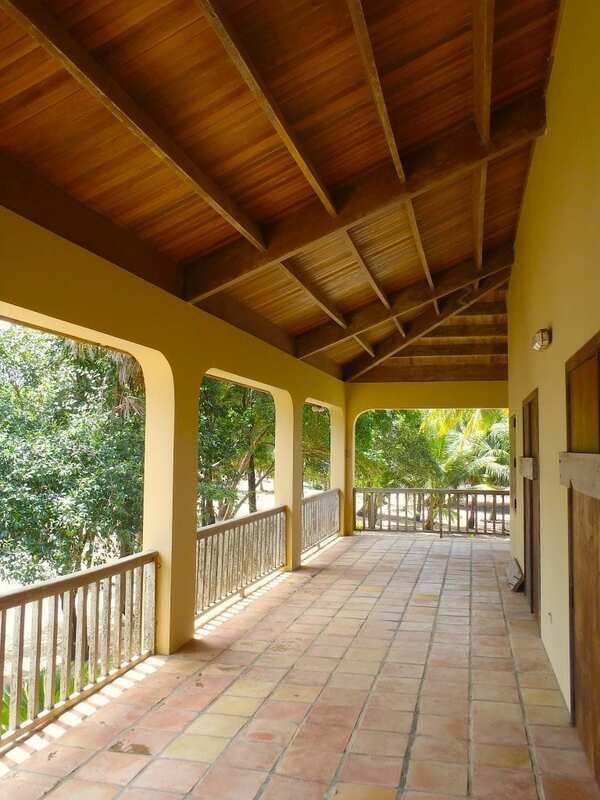 This location was carefully chosen to benefit from gentle Caribbean breezes, tropical sun, and 80-inches/year rainfall. 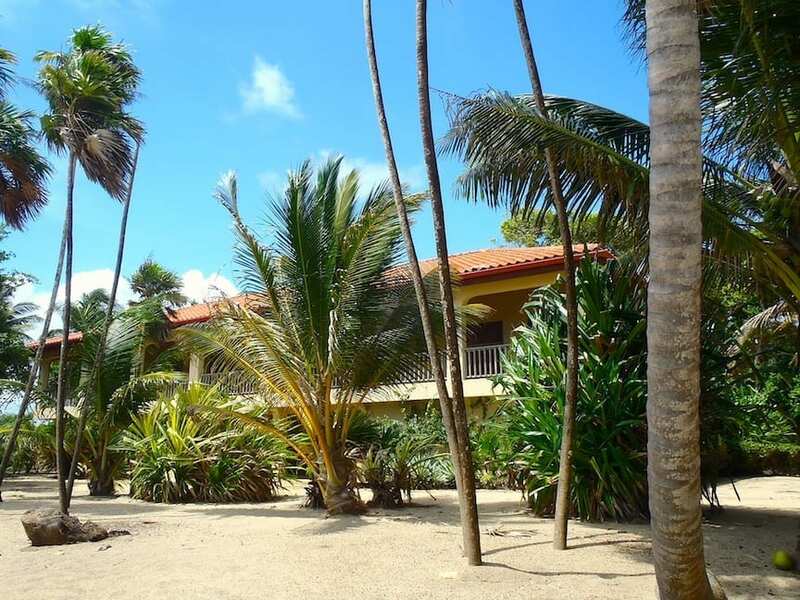 The beach here is well-elevated, natural sand, and the property features one-half kilometer of secluded Caribbean Sea frontage (500m, 1,600+ ft.), with mature coconut palms, beautiful flowering shrubs, fruit trees and sea grapes. 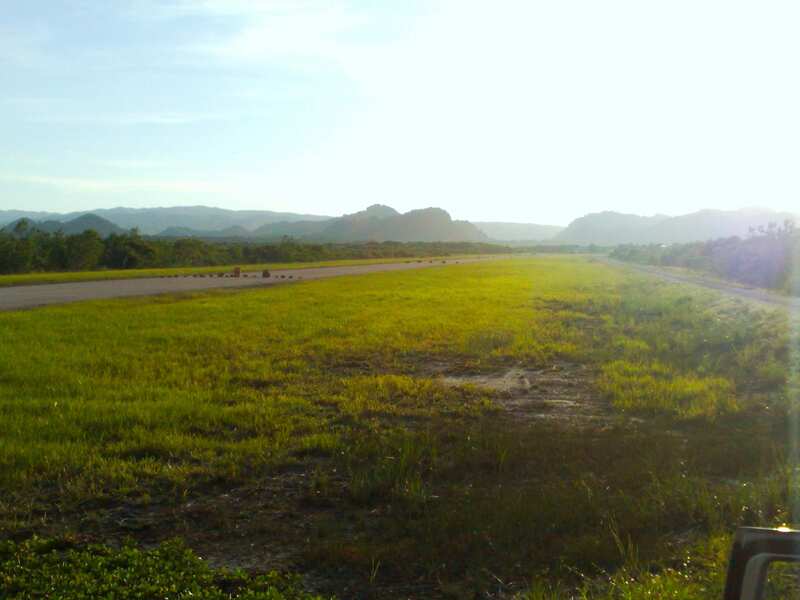 The airstrip, looking toward the sea. 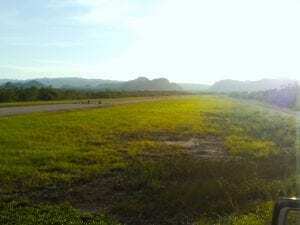 The property’s paved, private airstrip is built to American F.A.A. specifications. It extends from near the beach to near the Coastal Road. It is permitted to handle any aircraft licensed to fly in Belize. Along the airstrip is a control building, a warehouse/ hanger building, and farm headquarters buildings with workers quarters. Over a mile of prime. high-sand, Caribbean beach. 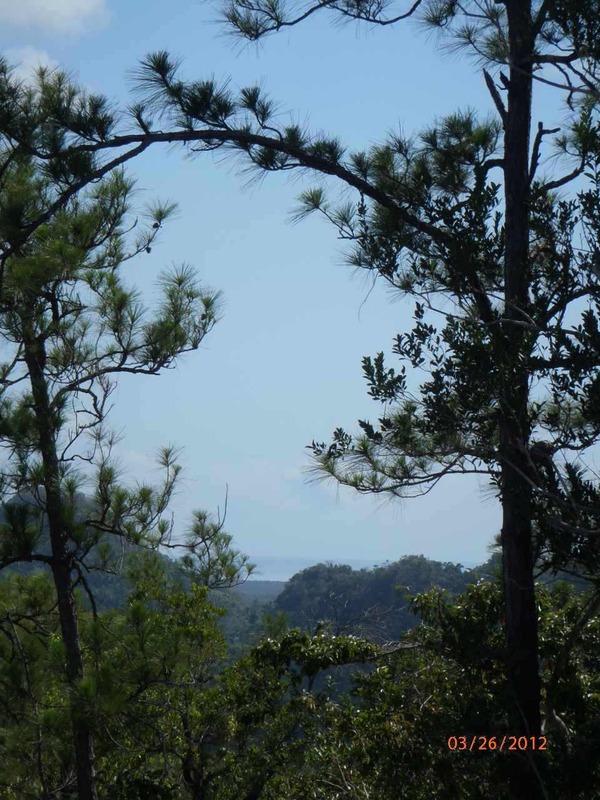 Just north of the beach villas are 20 acres surveyed for future oceanfront residential development, featuring ten, one-acre beach lots, and ten canal-front lots. This private canal reaches the sea, next to the airstrip’s paved beach road. This residential development has been surveyed but not subdivided. Leave them as-is, or sell them to your friends. . .
Come and go as you please. From anywhere. By air, by boat, and by vehicle. 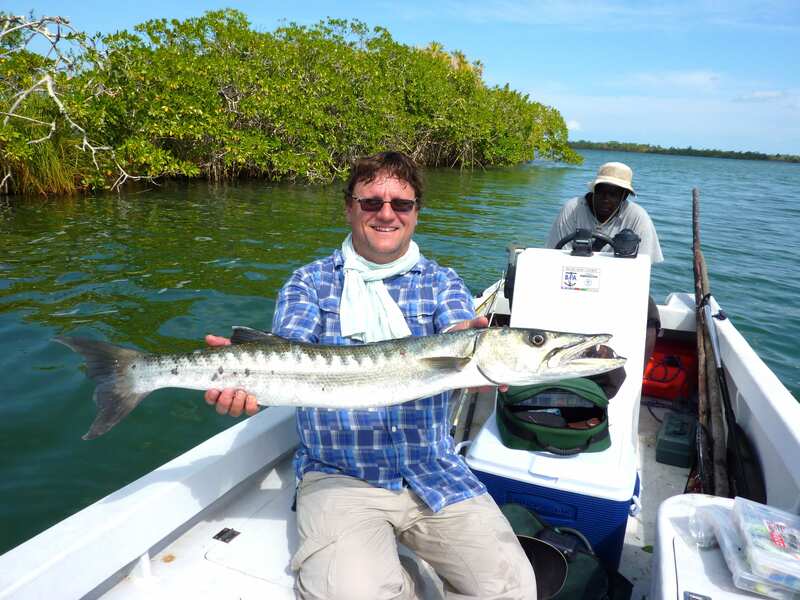 Leave most US airports in the morning, and have lunch in Belize. 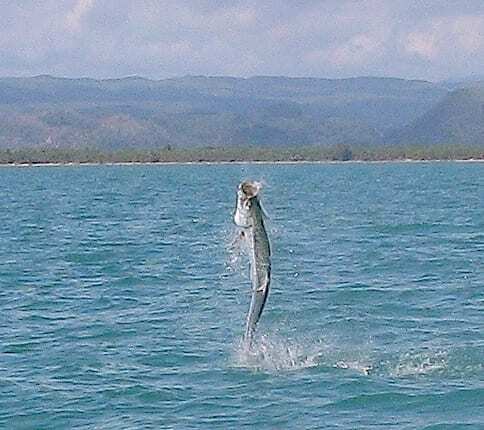 Direct flight arrive at BZE from other Central & South American cities, Mexico and Roatan. Our airstrip is on the coastal flight path to other Belize towns. Far from any population centers, in the country with the lowest population density in North or Central America or the Caribbean, you can sit on your veranda or dock and ponder the vast Milky Way. 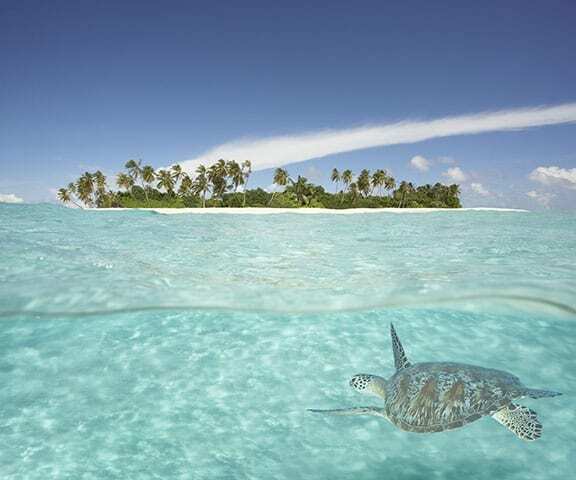 You will hear only jungle birds and the ocean. 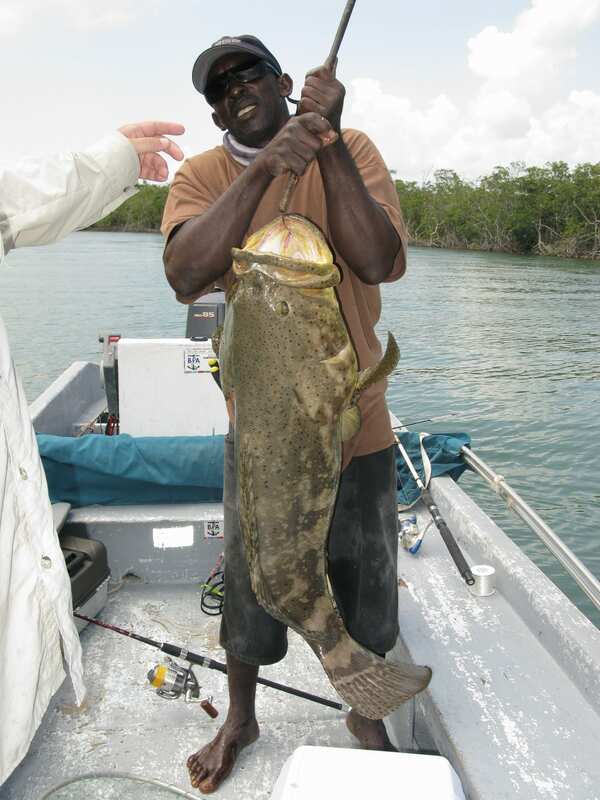 Your Caribbean lifestyle will be much closer to nature. Belize is a British Commonwealth country, protected by British troops, with a fairly transparent legal system based on ancient English law. The Belize dollar is pegged to the $US, with $US accepted widely. Taxes are absurdly low. Foreigners can own freehold title to property here with no corporate legal tricks necessary. For centuries, investors have used waterfront property in Central America and the Caribbean as a safe place to protect their wealth. And over the long run it has outperformed the stock market and gold. is the ideal safe haven to protect your wealth and your sanity. 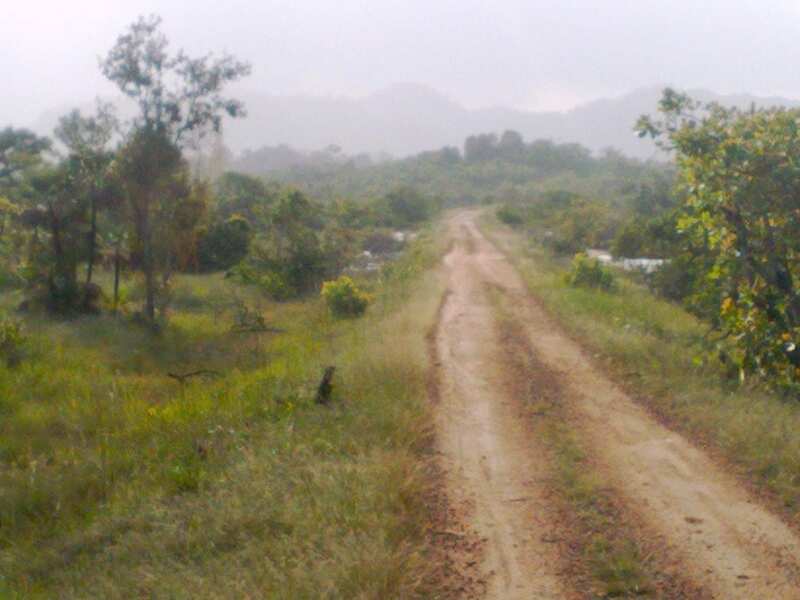 This property is a separately-titled section of a profitable, successful farm, (also for sale). 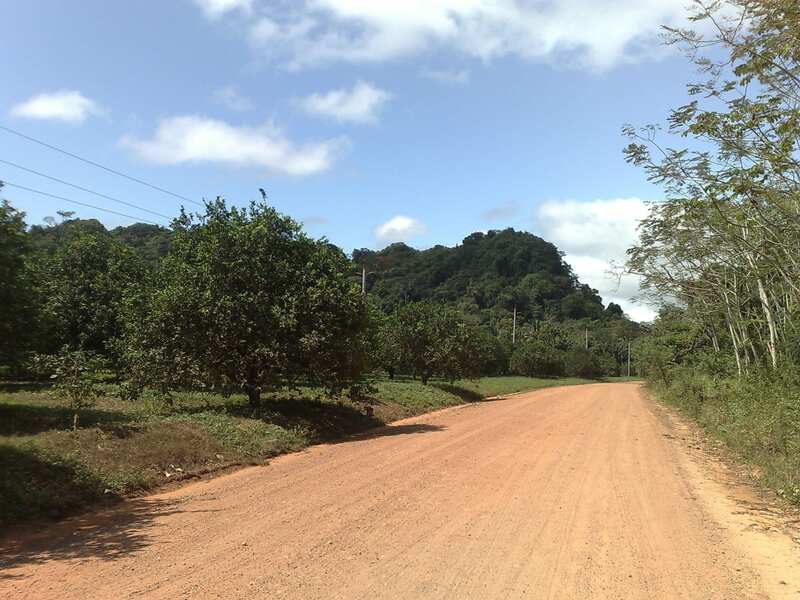 This section currently has producing citrus and mangos. It has additional fertile farmland that over the decades has grown a wide variety of fruits, vegetables, and rice. 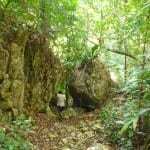 It also has natural, open coastal savanna and pristine high-canopy rain forest in and around its dramatic karst hills. One could live here sustainably, growing all the food necessary for a comfortable life while also yielding marketable citrus and produce. We are currently offering other sections of the larger surrounding estate, as well other choice landholdings along this undeveloped coast and along the Coastal Road. This 1,750 section is the best of the best, with its airstrip, beach villas, and strategic location. The eyes of the investment world are now focused here, and they won’t remain on the market long. The view of the property and the ocean from the hilltops. 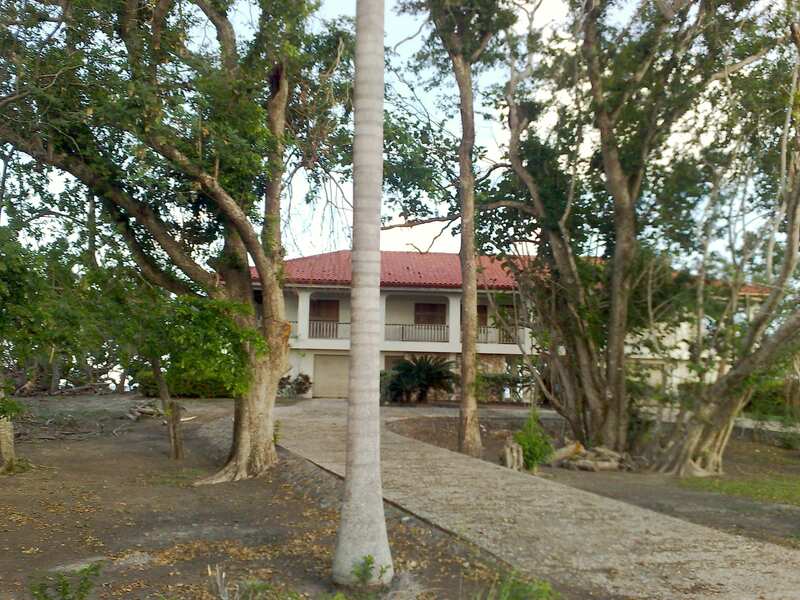 This property is located exactly where Belize’s Coastal Road comes closest to the sea. 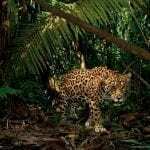 It is also where Belize’s Maya Mountains come closest to the sea, where rainfall is ideal year-round, and where Caribbean breezes provide a natural cooling effect. With the paving of the Coastal Road underway, property values will increase dramatically. 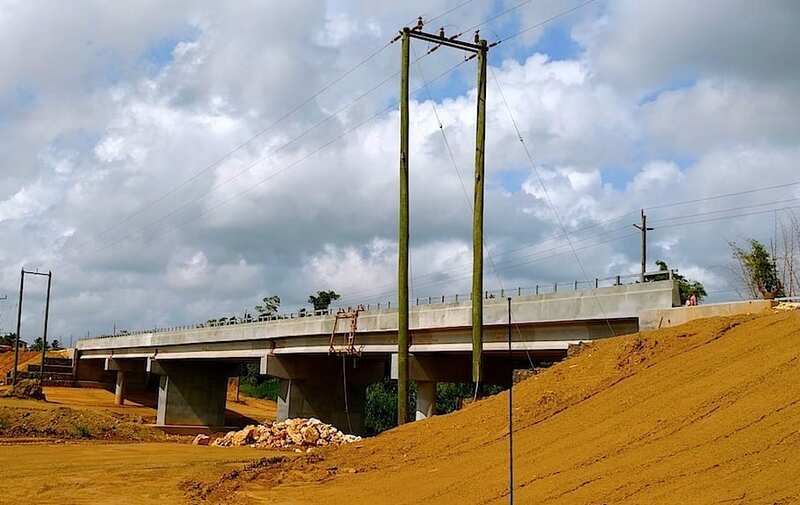 A strategic 37-mile shortcut to the southern half of the country on level terrain, The Coastal Road will soon be the preferred route, rather than the current, paved, 90-mile mountainous route to the west then south. 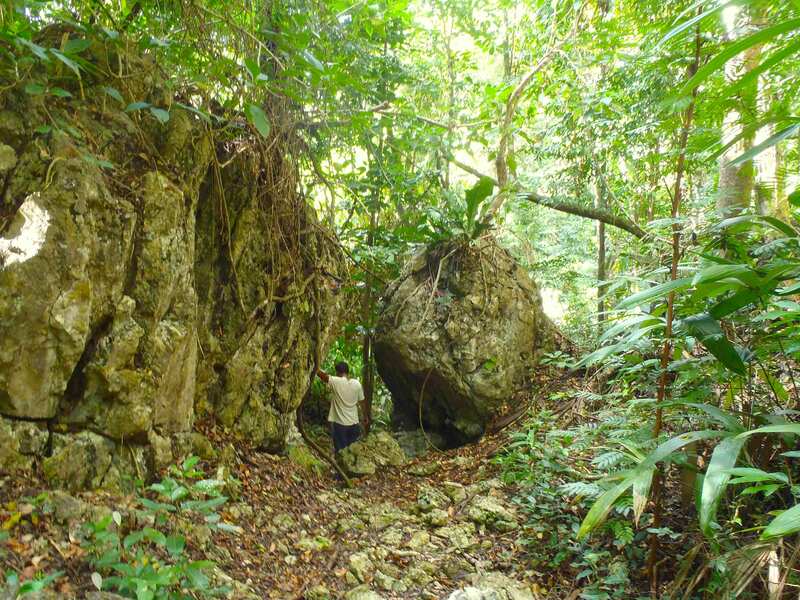 We are now seeing increased interest and activity here as investors and developers discover this spectacular – and previously remote – region on Belize’s central coast. 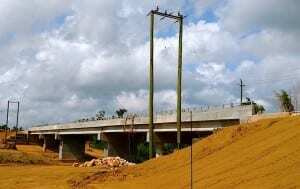 Contact us for more details regarding the project schedule of paving, bridging and re-aligning this Coastal “Highway”. New bridge across the Mullins River. 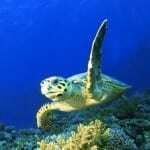 The beaches on this property are the most important nesting grounds of rare Hawksbill Turtle in the western Caribbean. Flora and fauna in wild natural abundance thrives here. The vast Mesoamerican Barrier Reef begins 11 miles offshore. 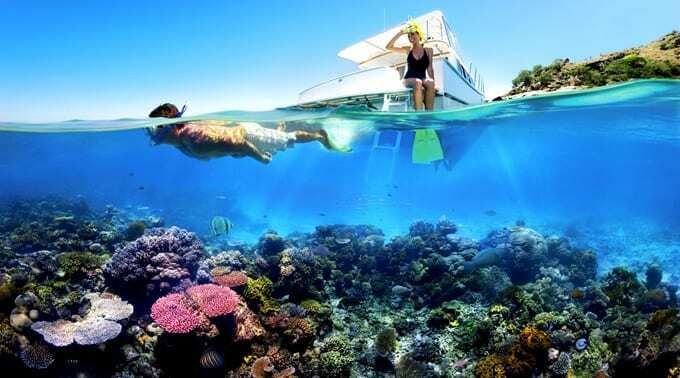 This reef features 185 miles of coral reef islands and atolls, strung like pearls across the sea, a paradise for sailors, scuba divers, and snorkelers. 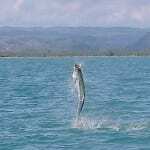 Some of the best tarpon fishing anywhere can be enjoyed within 2 miles of this property and within the vast estuary system to its north (designated as an IUCN Category IV Wildlife Sanctuary). Within 1,750 acres, there are numerous opportunities for resort and residential development. The neighbouring properties are just as large or larger ~ keeping neighbours far and wide and assuring long-term privacy. With imagination and foresight, this area can be intelligently and sustainably developed ~ leaving much of it in its wild, primordial state. 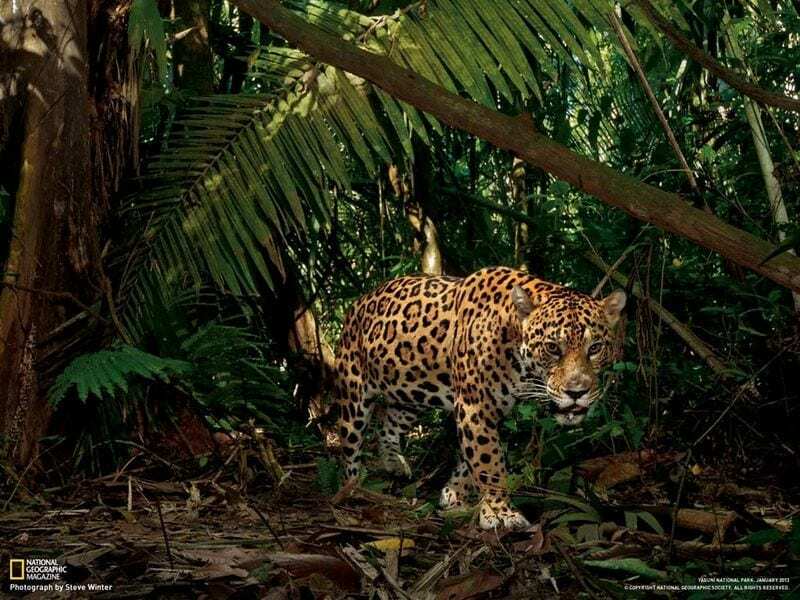 The country of Belize is offering tax and tariff incentives for investors who will help create an Enterprise Zone here – we will put you in touch with these people if you wish.